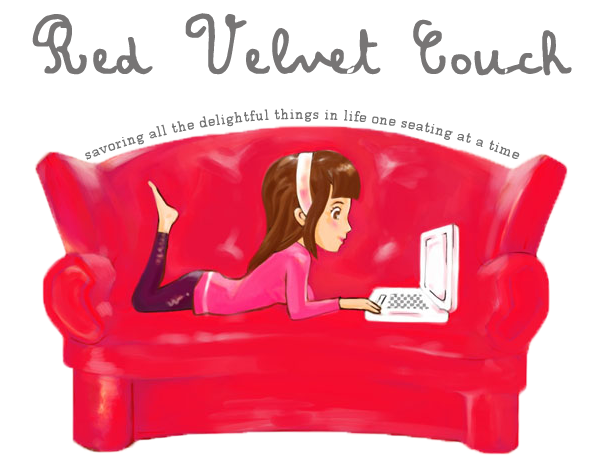 Red Velvet Couch: They wished me many happy returns.. They wished me many happy returns.. The 24th of this month, Christmas Eve, was the day I got older. I have no intention whatsoever to whine aimlessly about the worrying thoughts of quarter-life crisis that's going to hit me soon, though it might require a great deal of self-control. To be safe, let me just cut it off right here. 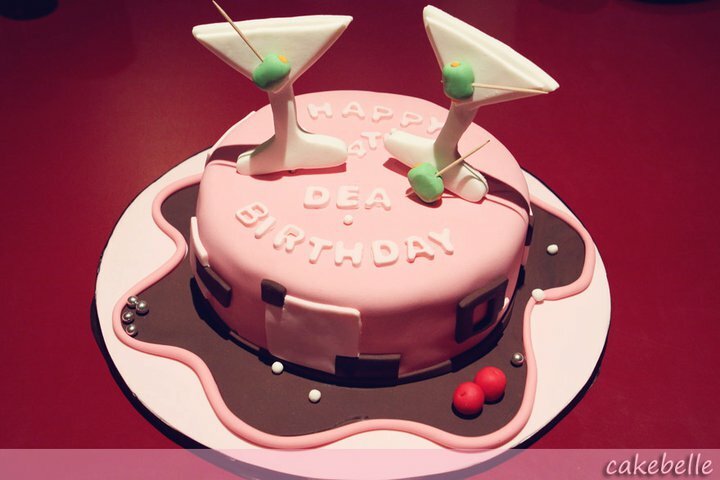 Here's my birthday cake, courtesy of Yoshiko of Cakebelle. Ain't it lovely? Thanks so much, Yoshiko!